It’s time to take charge of your happiness and redesign your Happiness Blueprint. Join Dr Abdullah Al Maghlooth and Dr Sherif Arafa in this panel to find out how to avoid burnout and learn ways to create a life of meaning and joy while increasing your positive energy and decreasing your stress. 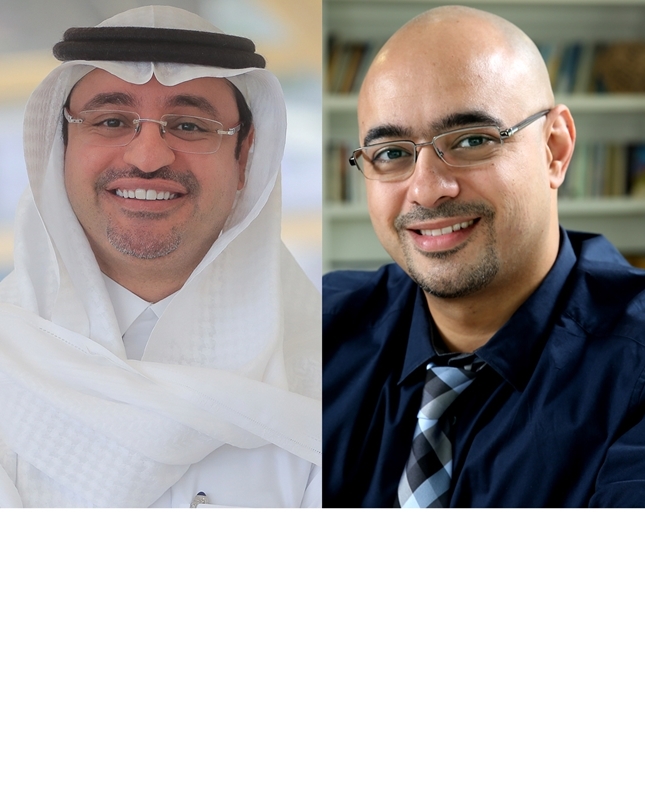 Dr Abdullah Al Maghlooth is a Saudi bestselling author and official spokesman of Ministry of Media – KSA. Dr Sherif Arafa is a self-development author whose books include: How to Become a Human?